No one knows buying and selling Grand Lake real estate like Diana Riley Patterson. 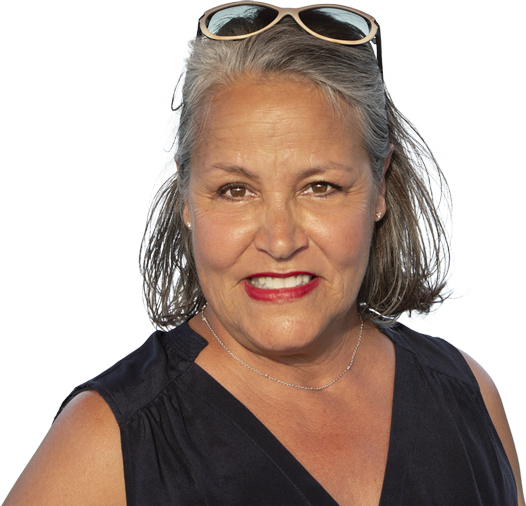 As the top real estate associate for McGraw Realtors Grand Lake since 2009, Diana intimately understands the appeal of the lake community she calls home. Her expertise and exceptional service consistently put her in the 10 Million Plus Club at McGraw Realtors, with her volume reaching nearly $20,000,000 in 2014. If you’re ready to buy or sell Grand Lake real estate – or just interested in exploring the possibilities – contact Diana today for lake houses for sale in Oklahoma and other Grand Lake Property. © 2019Diana Patterson. All Rights Reserved. Buy lake houses for sale in Oklahoma at Grand Lake with Diana Riley Patterson. The #1 realtor at Grand Lake in Oklahoma.